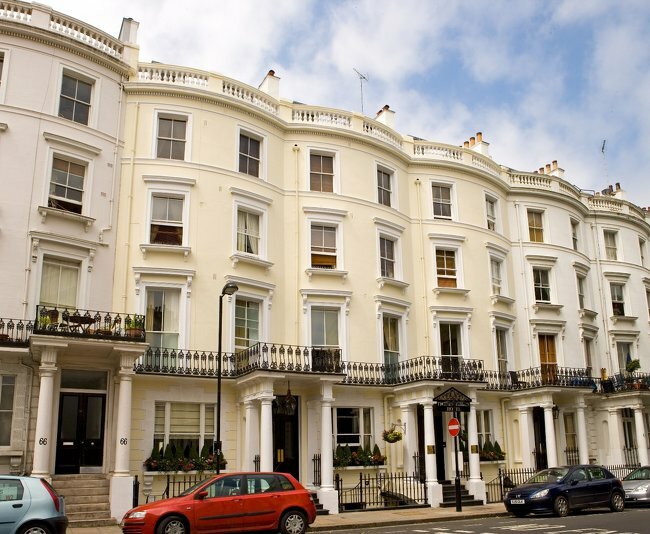 Spread across three pretty white town houses in peaceful Leinster Square, we are in the heart of London’s cosmopolitan Notting Hill neighbourhood, a short walk from the Portobello Road Market and within easy reach of various tourist hotspots including Hyde Park, Oxford Street and Westfield Shopping Centre. 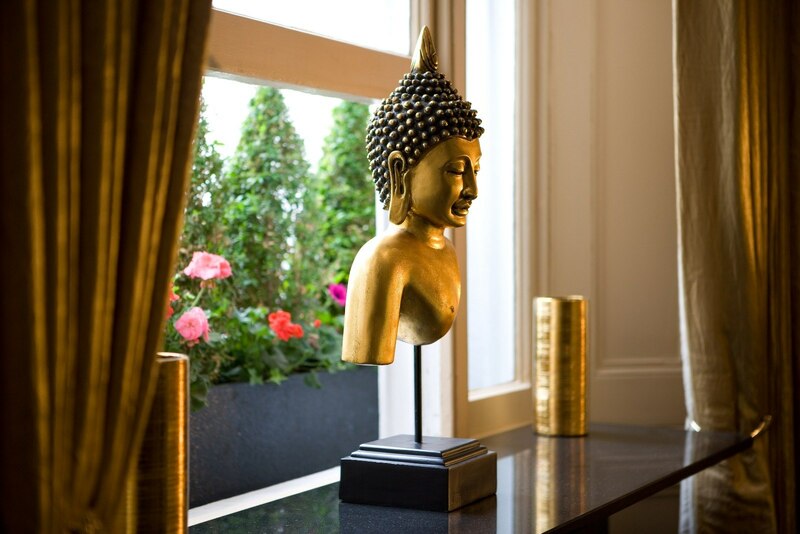 Just a few steps from us is the fashionable Westbourne Grove where the annual Notting Hill Carnival passes through. 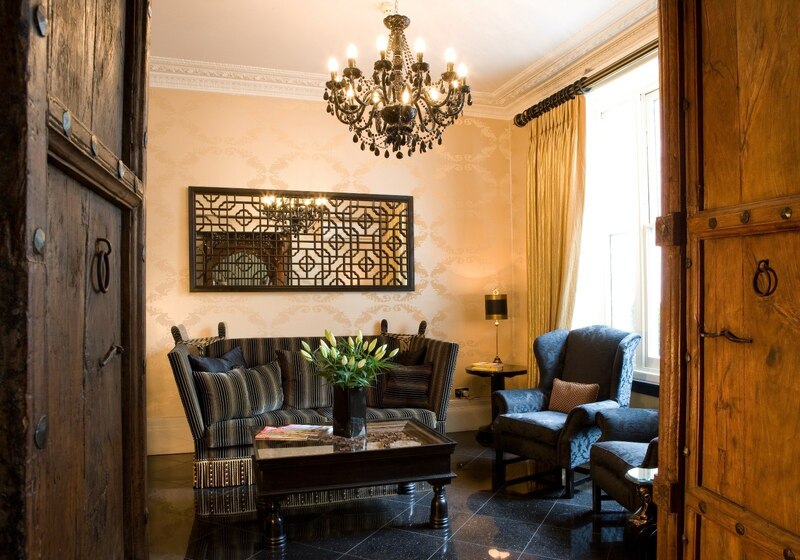 Beyond the Victorian facade and entrance pillars are stylish individually-designed bedrooms and suites in palettes of cream, brown, red and black with an Oriental flavour alongside trendy minimal furnishings, high-tech entertainment units and stunning marble, limestone and slate bathrooms. This is style on a budget: high-end finishes and use of lavish fabrics and materials such as silk, velvet and the finest cotton create a lavish and comfortable setting. Rooms are functional too with Free WiFi, Smart Flatscreen TV, in-room Safe, Tea and Coffee Making Facilities; Bathrooms have walk-in power showers and designer toiletries. If staying with friends or the children, Triple and Family Rooms are ideal while the Honeymoon Suite is the pinnacle of City romance spots with its Jacuzzi bath, floor-to-ceiling windows and private terrace. 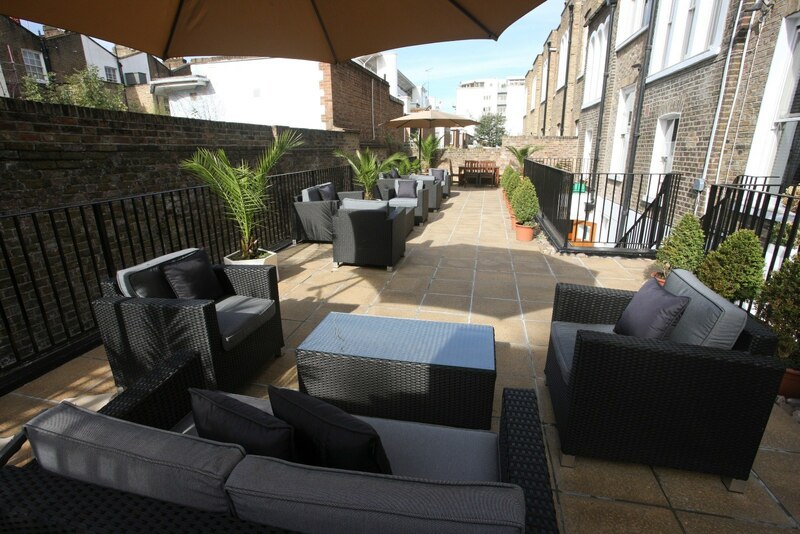 Head on down to the lower ground floor for a freshly prepared continental breakfast each morning or weather permitting, outside on the communal terrace. Or relax in our designated guest lounge area on the ground floor where you can read a newspaper, catch up with emails or plan your next move. Whatever that is you will find our location handy, being just 7 minutes walk from Notting Hill Underground Station, Bayswater Tube Station and Queensway Tube Station. The New Linden Hotel is part of an exclusive list of Bed and Breakfast hotels in London approved by Conde Nast Johansens. They describe the New Linden Hotel as “a little gem with instant appeal”. 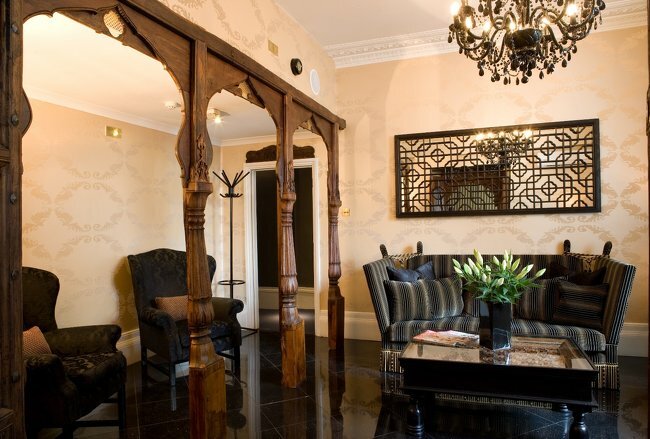 "Beautifully laid out reception and lounge area. 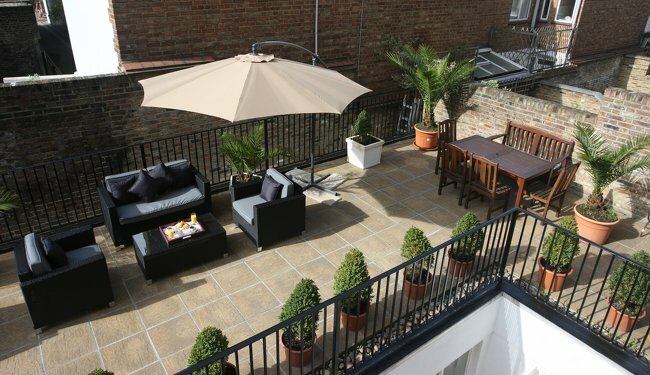 Ideal location for Notting Hill and Portobello Road." "Easy location for central London, Kensington and Notting Hill. Knowledgeable staff and breakfast was nice to have each day."